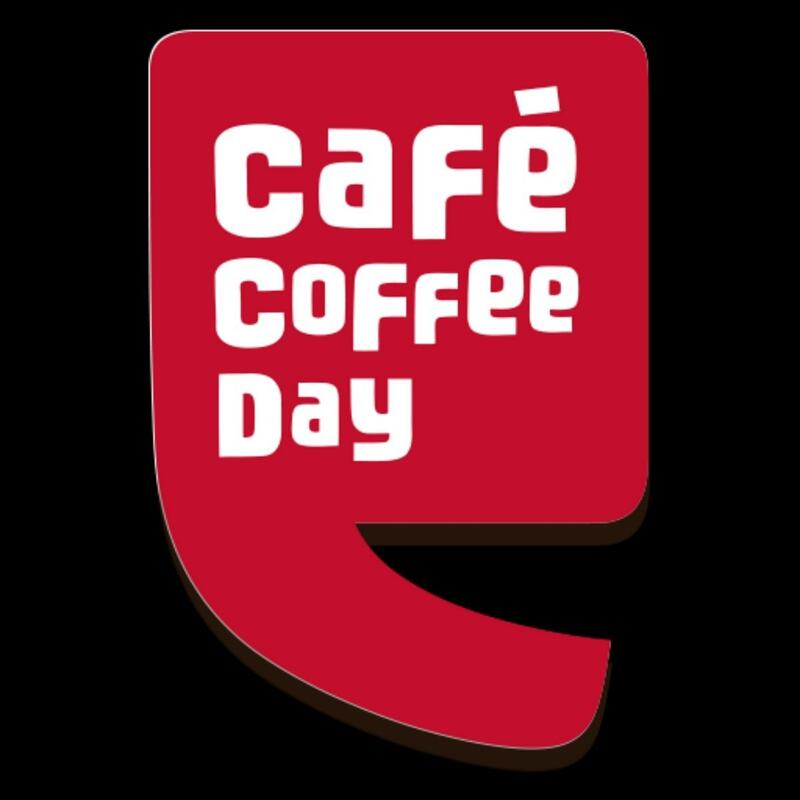 What Café coffee day is to India, Costa coffee is to UK. Costa coffee is owned by Whitbread and is more in competition with barrista then cafe coffee day in India. It has a sparse presence in India but has an amazing and mature franchise in UK. Here is the marketing mix of Costa coffee. 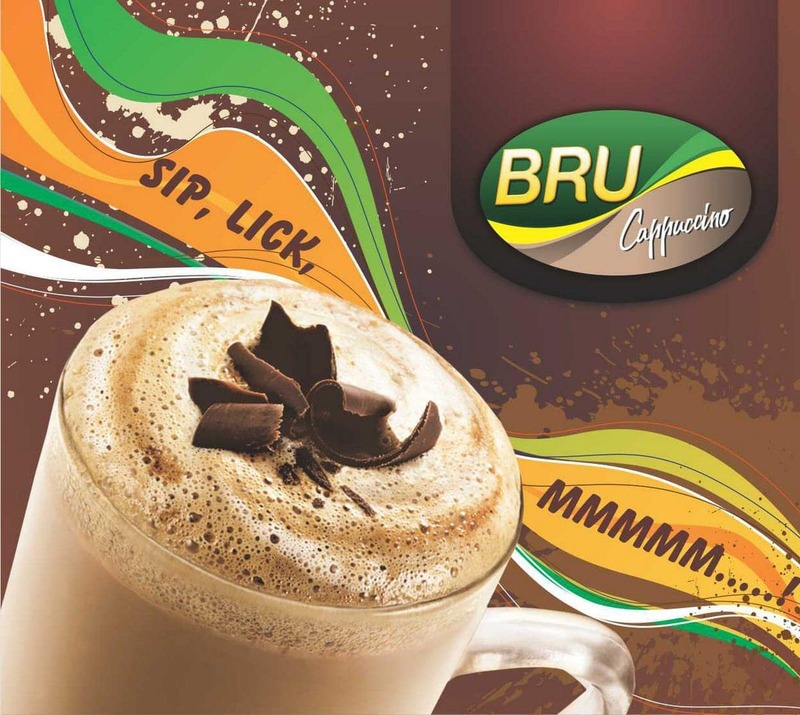 Product in the marketing mix of Costa coffee – The main product of the firm is Coffee. But Costa coffee also has many other varieties of products which are loved by people. 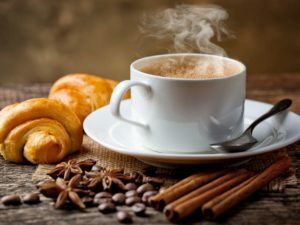 Hot chocolate, Special drinks, tea, Cold drinks like cold coffee and ice blends, sandwiches and other supplementary foods are some of the variety of Costa coffee. 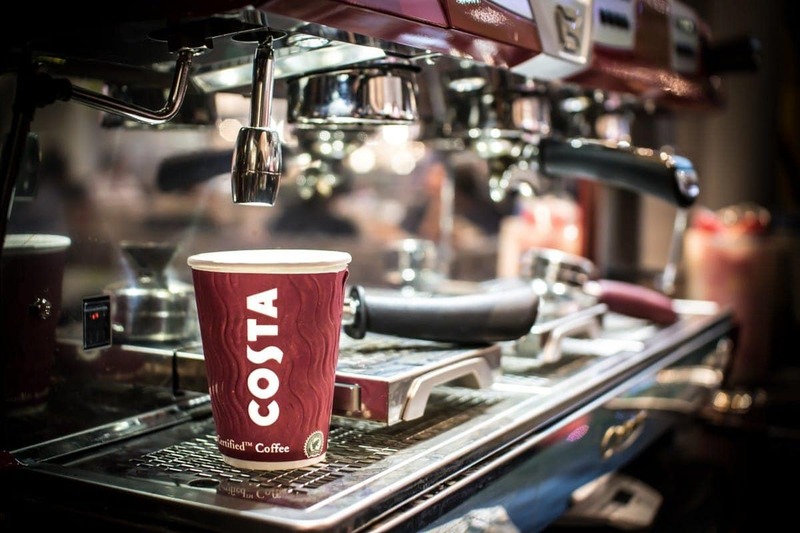 The product is the most important factor in the marketing mix of Costa coffee, because the complete marketing strategy of the firm dependent on customers liking and loving their products. Thus Costa coffee is more interested in a pull strategy rather than a push strategy. 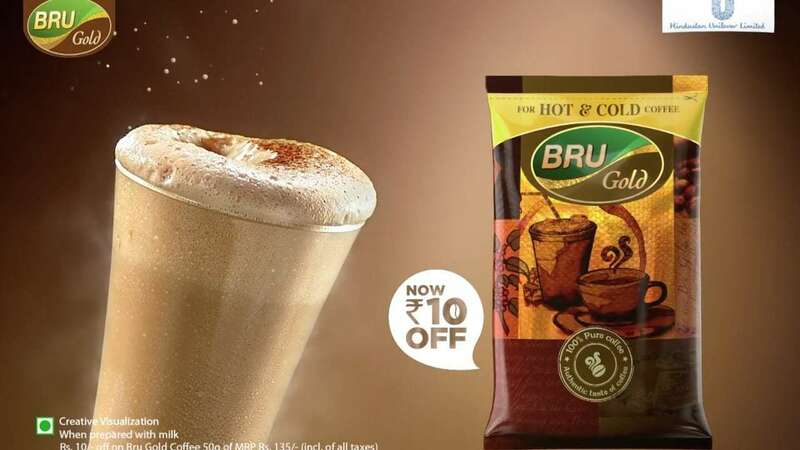 Price in the marketing mix of Costa coffee – Costa coffee believes in Premium pricing because of its product varieties and its quality. 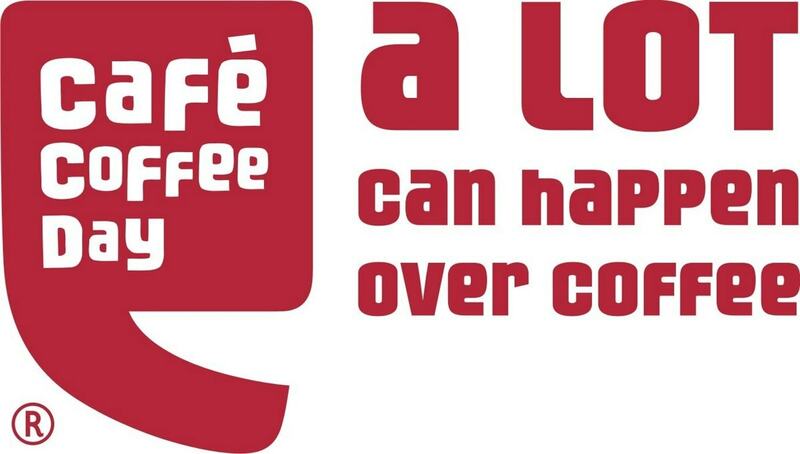 Costa coffee relies on its commitment to give the best coffee taste and the best supplementary food to its customer. Thus, Costa coffee does not think that price is important. What it thinks is that it needs to deliver the best value to its customers. 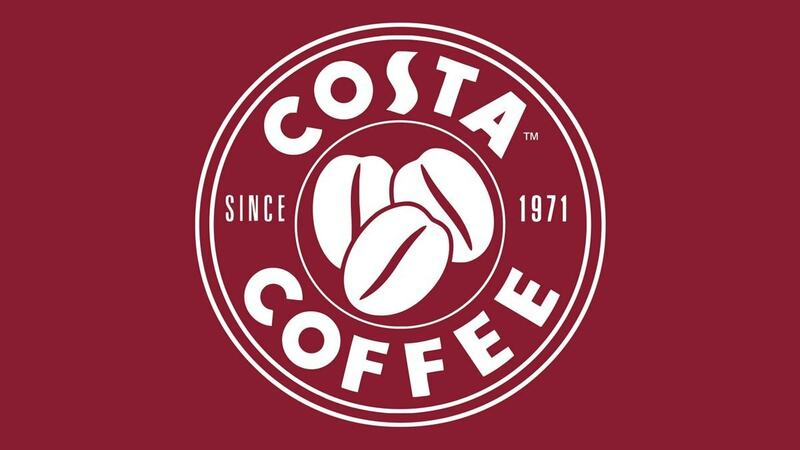 Place in the marketing mix of Costa coffee – Costa coffee has a fantastic presence in great Britain with over 1000 stores. However the presence in India is very much limited. Costa coffee can be found in malls, airport and other premium places. However it is present only in the top urban cities which adds to the positioning of Costa coffee. I am a student major in marketing. Your points about marketing mix inspirit me a lot and I want to cite your point in my report. However, I cannot find the date you wrote MARKETING MIX OF CASTO COFFEE. Would you mind telling me the date? Thank you so much!